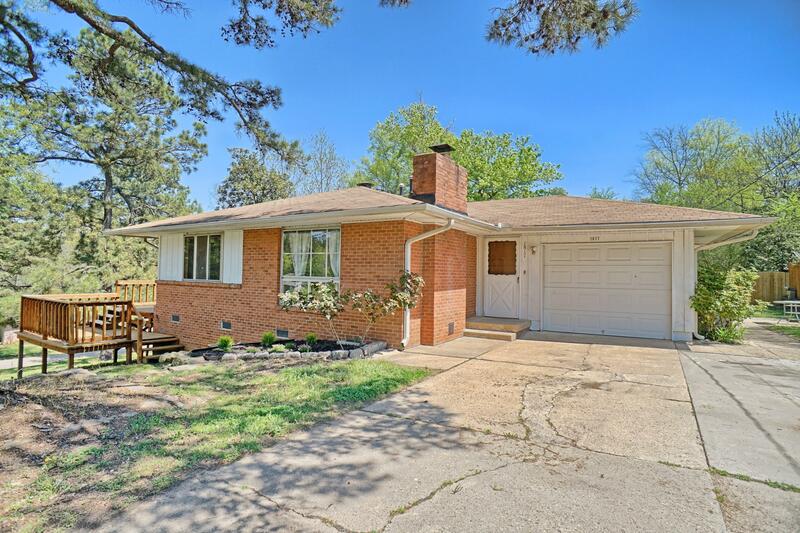 If a nice renovated home in the heart of Russellville on a corner lot with a shop sounds like what you have been looking for then stop what you are doing, this is your house!! Inside there are wood floors, marble, granite countertops, new appliances and out side you'll enjoy the huge corner lot and 20x20 shop. All this for 112500.